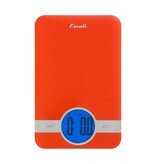 These sleek and colorful scales will perfectly match your style. Capable of weighing both liquid and dry ingredients up to 11 pounds with 0.1 ounce or 1 gram increments. 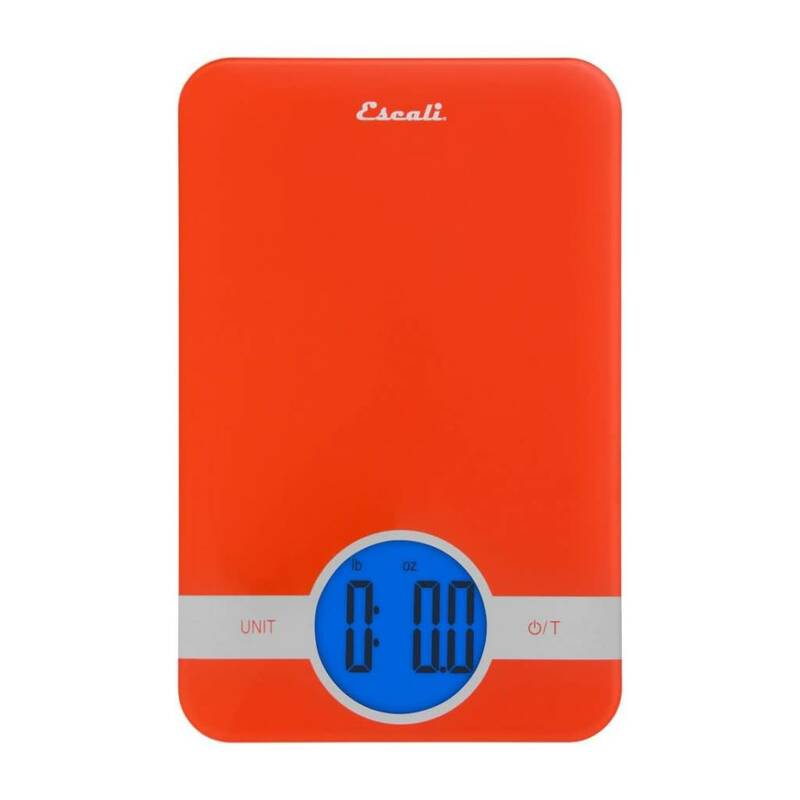 These scales have an easy to read back-light display and touch sensitive controls which makes the platform easy to clean.